NIA CHARLESTOWN NEVIS (April 19, 2018) – The annual media launch of the 44th Culturama Festival on Nevis is slated for Friday, April 20, 2018 at 6:30 p.m. at the Nevis Performing Arts Centre (NEPAC) Courtyard at Pinney’s Estate. 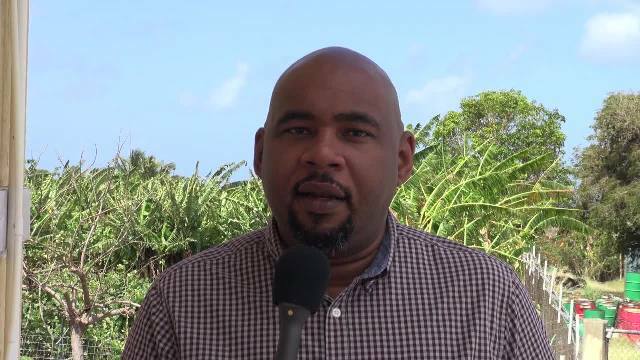 Mr. Huey Sargeant, Chairman of Marketing and Promotion on the Culturama Committee told the Department of Information on April 18, 2018, that members of the public and patrons will be treated to a host of entertainers from all aspects of revelry in the ‘Caribbean’s Greatest Summer Lime’. “We’ll be having troupe organisers, band members, mas players, and their costumes…we’ll be having our sponsors. We just want to unveil the Culturama Jingle and the promotional video,” he said. During the launch of the island’s foremost cultural Festival, the patron will be unveiled along with the calendar of activities. The Committee members will also be introduced. The Calendar of activities will be unveiled and the will also be a meet and greet with potential sponsors for Culturama 44. Persons interested in viewing the proceedings can access the live streams on Nevis Culturama Facebook page, Nevis Culturama YouTube channel, Nevis Television on Digicel; Nevis television mobile app, and at www.nevistvonline.com.